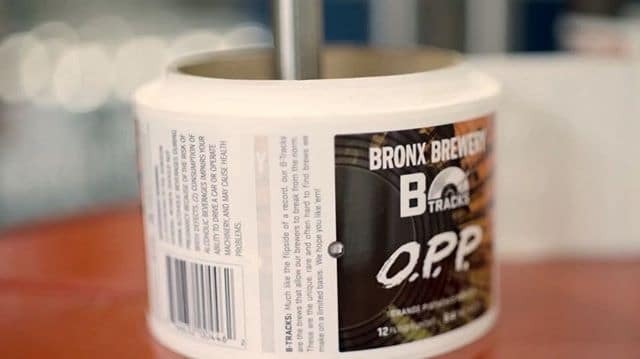 While listening to Naughty By Nature’s O.P.P., our brewers decided we needed a beer with the same name. Orange and Pistachio gave us the O and first P, and a sweet, nutty, citrus flavor. And Porter gives us that 2nd P, and a cocoa taste that is ideal for this time of year.